Why Coinbase Prefers to Use Ripple (XRP) Rather than Any Other Cryptocurrency for its Cross-Border Payments? 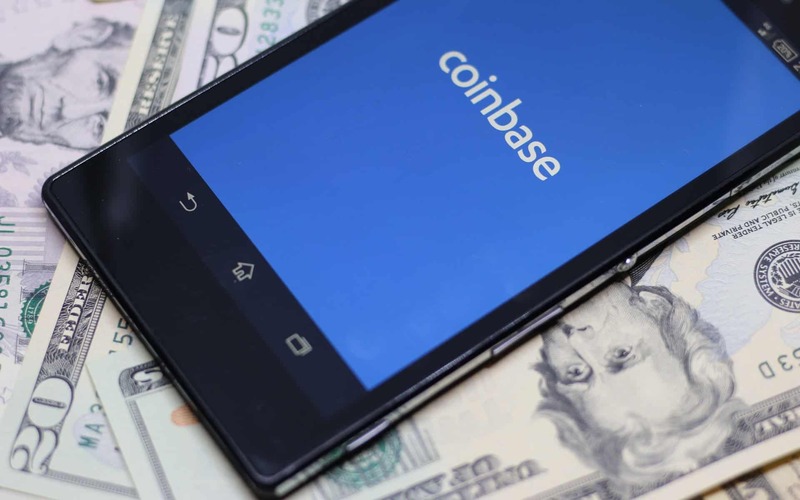 The major American exchange Coinbase announced about its new cross border cryptocurrency payment platform and said that it will use Ripple’s XRP and USDC to promote the feature. 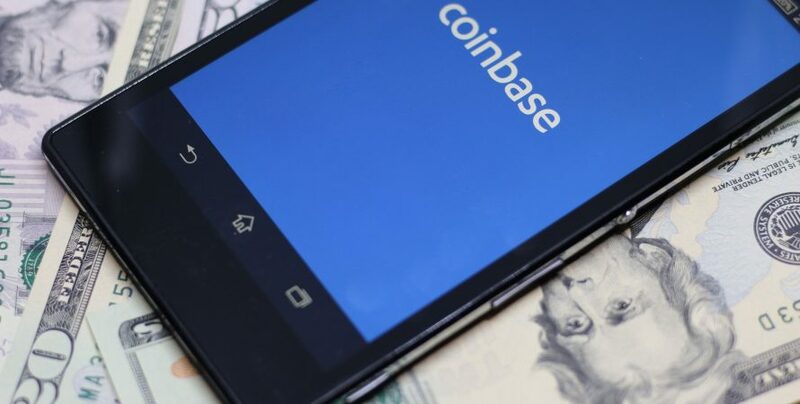 Questions have been raised as to why Coinbase choose to work with XRP and not Bitcoin (BTC) which is the leading cryptocurrency. The important reason of using XRP rather than Bitcoin could be the fact that XRP is better than other crypto or could be due to people who questioned in recent times that, did Ripple pay for the exchange Coinbase to use its native crypto token? The reply for this one is simple I think and Its No! Ripple has not paid Coinbase to use the token. The process allows for transferring the funds to any country and should be supported by Coinbase. The process will make use of XRP token and USD coin (USDC). There is no need for the recipients to convert the XRP and USD into local currency. One thing is for sure that the cryptocurrencies are evolving rapidly. What does this mean is that each and every cryptocurrency is working towards making the world a better place by offering services in the specific fields. The news is not a secret anymore that Ripple (XRP) has selected payment services as an opportunity and Coinbase selecting it for its cross-border payment token shouldn’t be a shock. Weiss Ratings, not a good fan of Ripple had once reported that Ripple is excellent in terms of speed and quality of remittance services and nobody can take it away from the company. This was just a symbol that XRP has created its identity in the industry and that cannot be denied. Bitcoin is costly and takes a lot of time to settle the payments. To mine a block of Bitcoin needs 10 minutes, and this is a long time for the merchant who requires waiting to receive or send funds. This does not mean that Bitcoin is valued less than its worth. Earlier, CEO of Tron, Justin Sun during an interview with CNBC mentioned that Bitcoin is an outstanding investment; layer 2 of the Bitcoin protocol is what makes the internet a revolution. Sun is not part of any known crypto project apart from Tron, and his view on Bitcoin is an honest one. One of the fastest remittance services is offered by Ripple at a small cost that is almost negligible. This is the reason why it is a preferred platform for payments rather than Bitcoin. Recently, Bitcoin has received ‘A’ rating level along with Ripple’s XRP which is based on the ranking of Weiss rating, for various strengths, XRP received ‘A’ rating for its effective cross-border payments, and Bitcoin received ‘A’ for a store of value. All cryptocurrencies are having their own strengths, and one is not important than others. The Coinbase choice of using XRP does not specify that XRP is superior to Bitcoin or XRP is the standard, but instead, payments are XRP’s powerful suit and should be used in these areas so as to make life better, and it is the aim of the blockchain technology. NameCoinNews LLC is a News Publication Media that provides updates on cryptocurrency, ICOs, DApps, and blockchain. As more and more people turn to cryptocurrencies every passing day, we cater high-quality, unbiased and well-analyzed content to them. We cover the latest news, price analysis and interviews for the crypto community.Reporters at NameCoinNews work round the clock to provide upbeat, timely and consistent news updates to its readers. Thus NameCoinNews endeavors to fill the void of a reliable source of information in digital currency community. Copyright © 2018. NameCoinNews. All Rights Reserved.